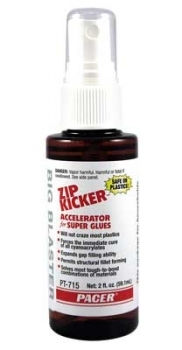 Forces the immediate cure of all CA(CyanoAcrylates) Glues. Solves most tough-to-bond combinations of materials. Safe for use with plastics.